Motherhood is one surprising moment after another, starting from those very first minutes of holding that fragile little being in your arms, knowing their future is up to YOU. At the surface are the basic needs – food, clothing shelter. Deeper than that is the connection we nurture, being attuned to their experience, trusting ourselves so that they can in turn trust themselves and the world around them. 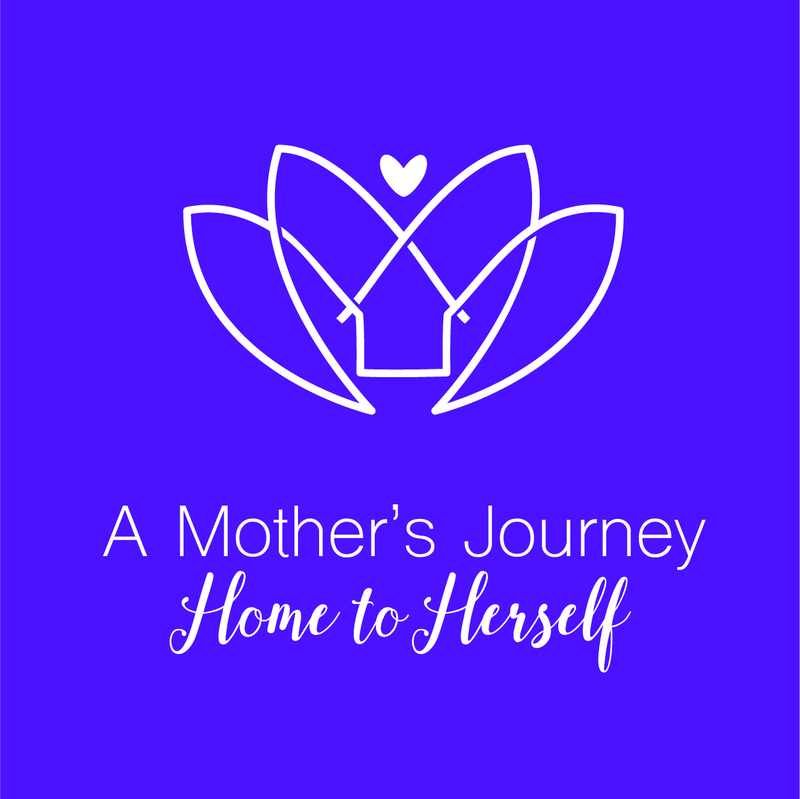 What is often an unexpected experience for mothers is our own evolution, the beliefs and ideas that we have held as truth that no longer serve us. Some of us are clear about these beliefs, while others simply are experiencing an unsettling, a discomfort that something is off. Are you being called to the journey? Friday, October 26th 6-9 p.m.
Saturday, October 27th 10 a.m. – 5 p.m.
SPACE IS LIMITED. PREREGISTRATION IS REQUIRED. Participants will enjoy a Friday evening getting to know each other in a sacred circle. Saturday will be spent exploring through yoga, movement, guided meditation, journaling and more. Sunday morning will be our wrap up celebration, looking forward towards the integration of all that comes alive during this special weekend together. Light snacks and tea will be provided. Holistic Life & Spiritual Coach, Yoga Teacher & Mom. Birth Educator, Marriage & Family Counselor, Doula & Mom. Certified Positive Discipline Trainer, Parent Coach & Mom.